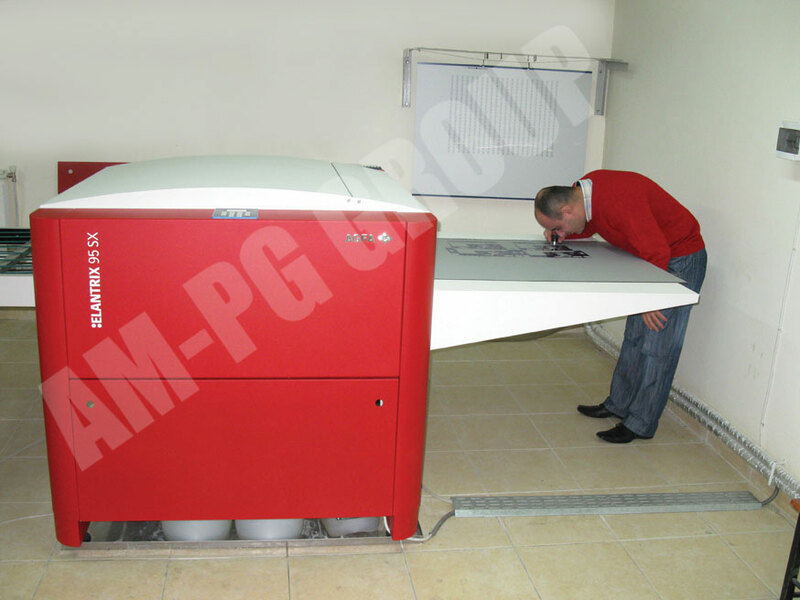 The terms prepress includes all the steps required to transform an original into a state is ready for reproduction by printing. 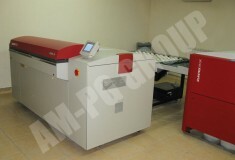 The final process in prepress is platemaking. 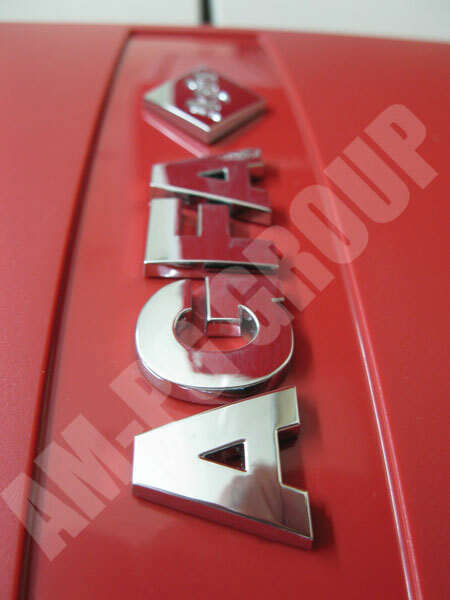 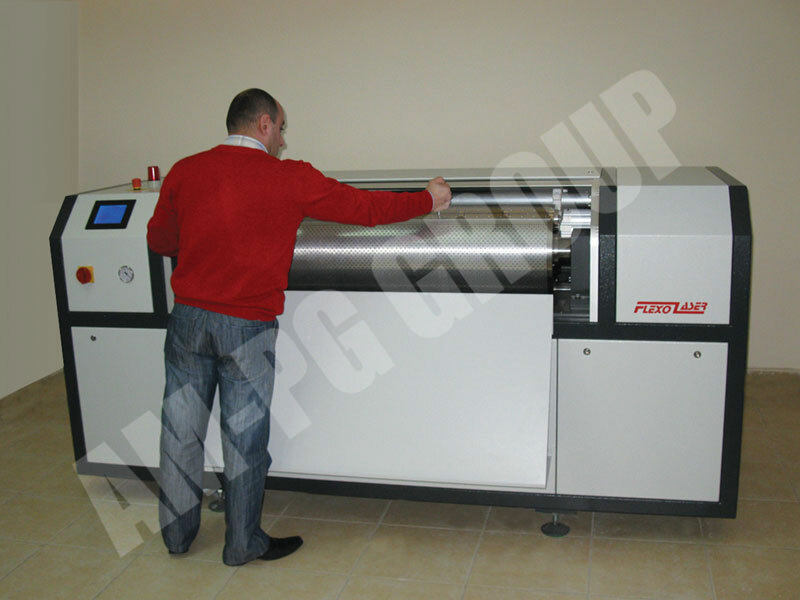 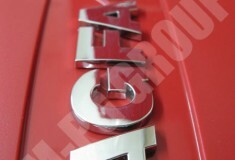 With CTP system (by AGFA) in platemaking process we can spend less time on prepress. 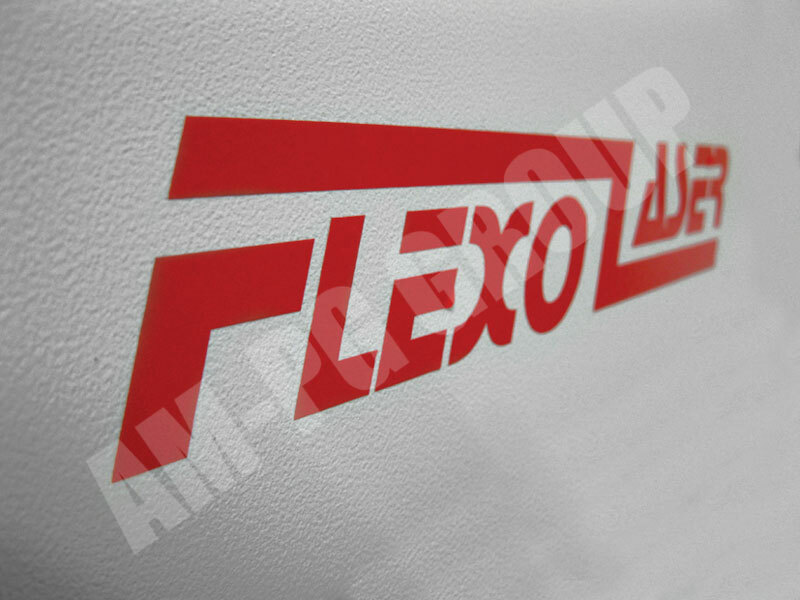 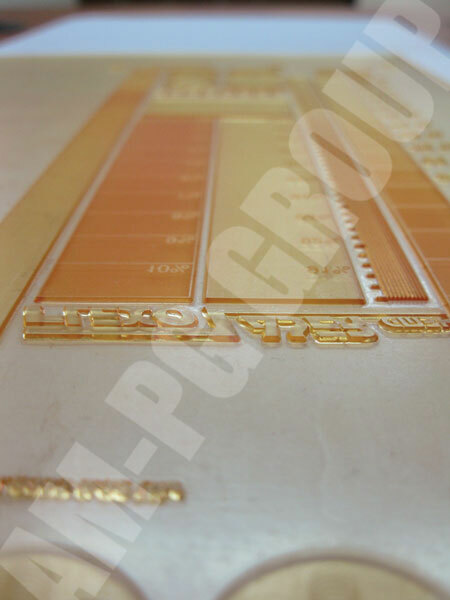 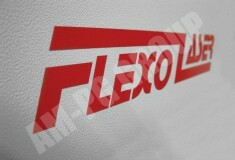 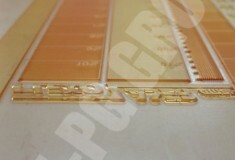 Using Flexo lazer prepress system we have a chance to make flexo polymers with high quality in a short space of time. 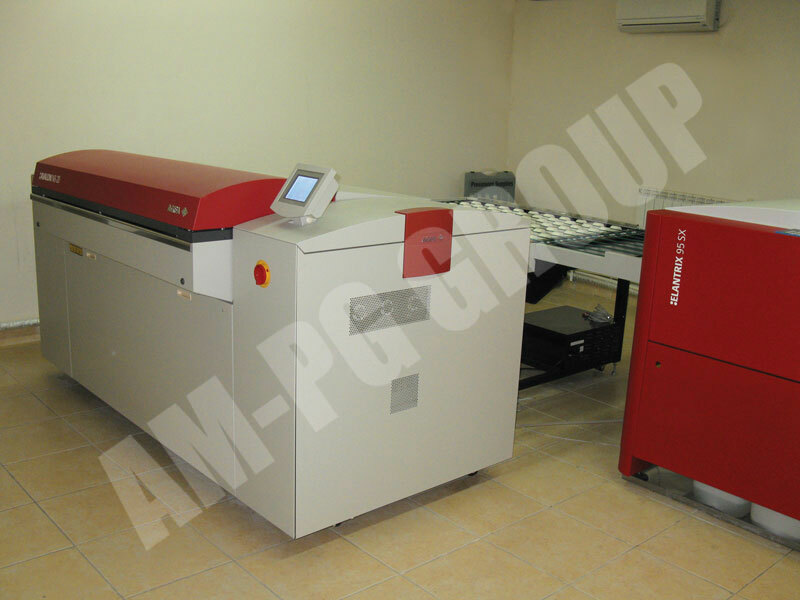 In prepress and printing, a system in which electronic page information is used to guide lasers in the direct imaging of a printing plate, eliminating the need for a negative to be produced.